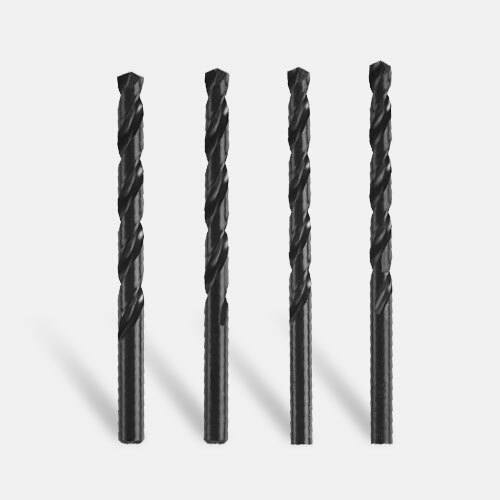 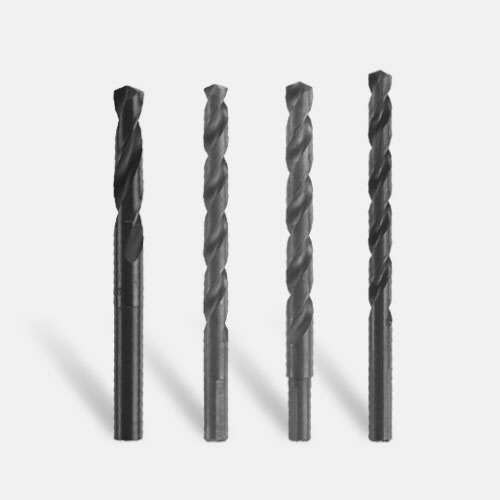 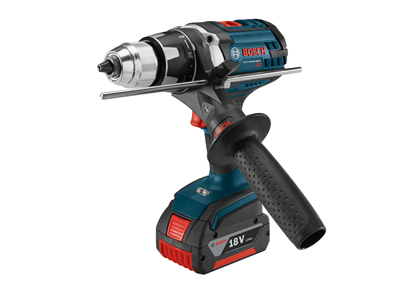 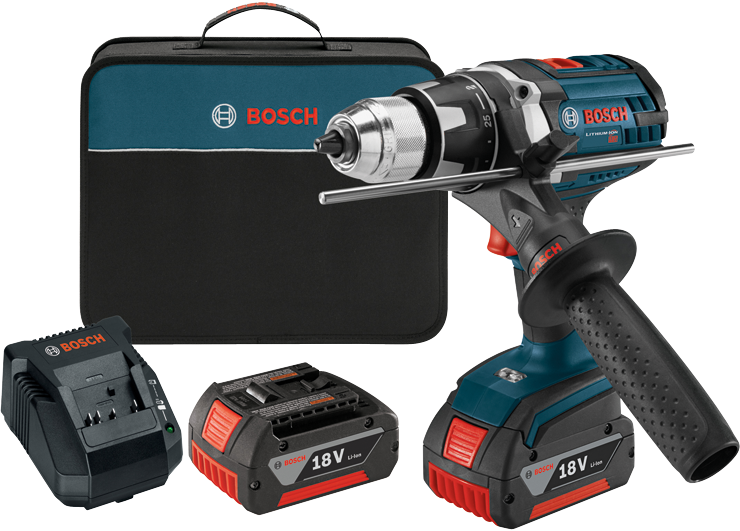 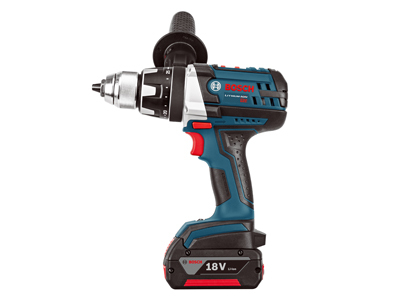 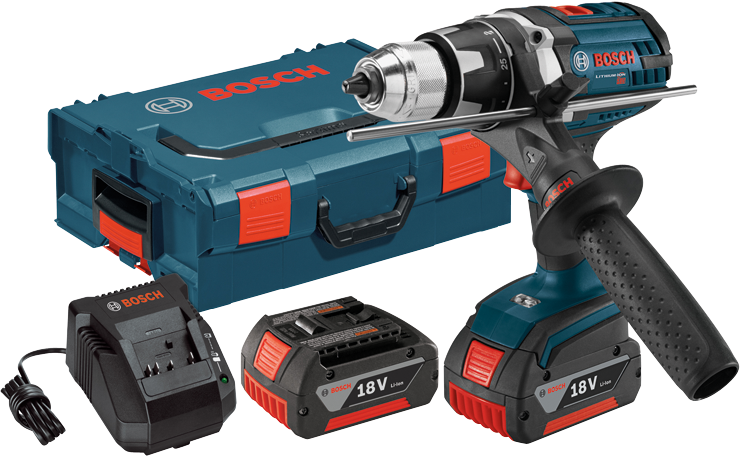 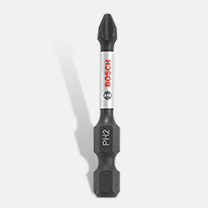 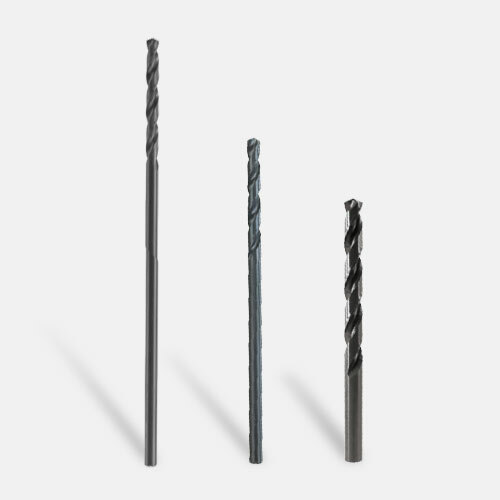 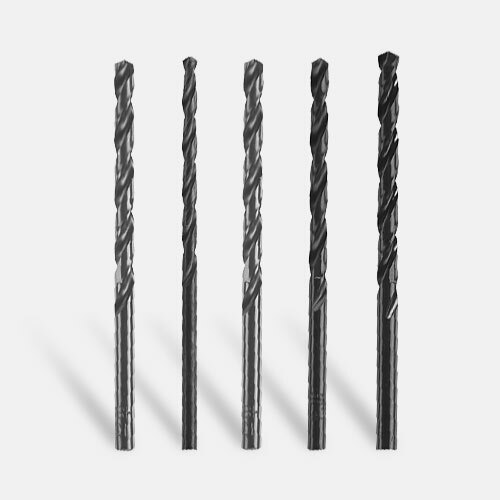 The Bosch DDH181X-01L 18 V Brute Tough Drill/Driver deals with the toughest drilling and driving applications with 710 In.-Lbs. 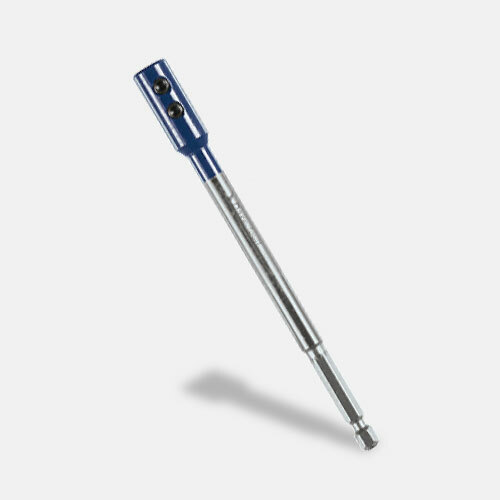 of torque from the four-pole open frame motor. 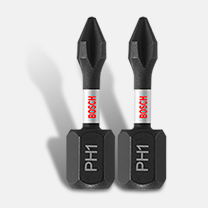 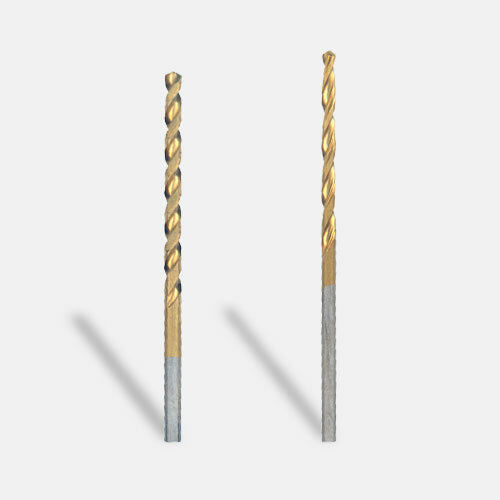 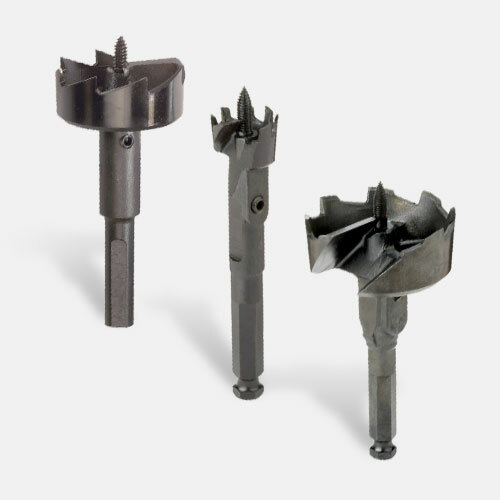 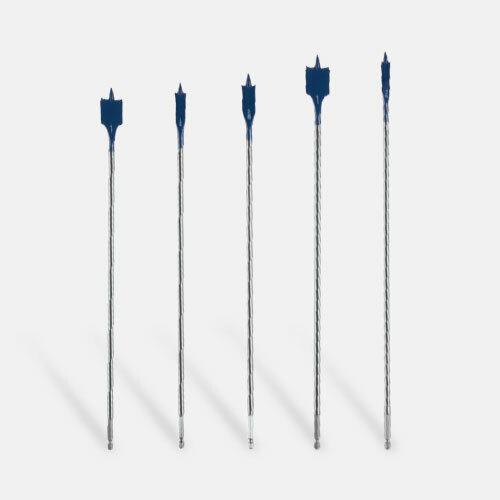 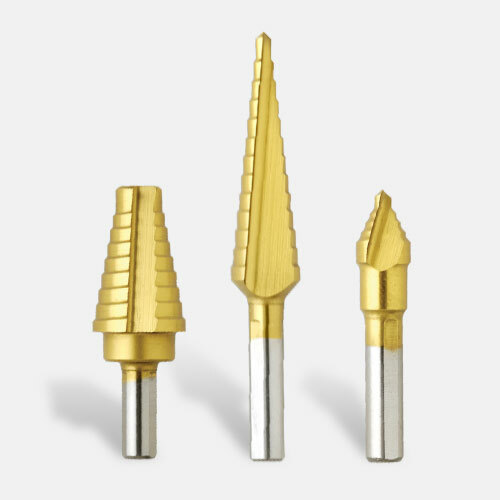 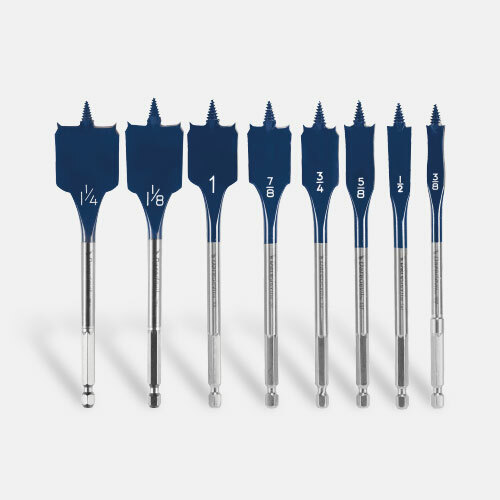 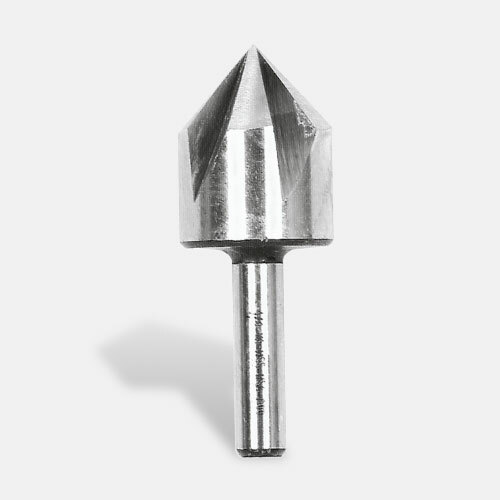 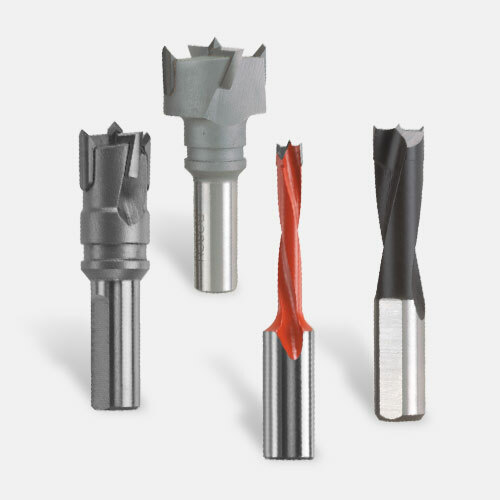 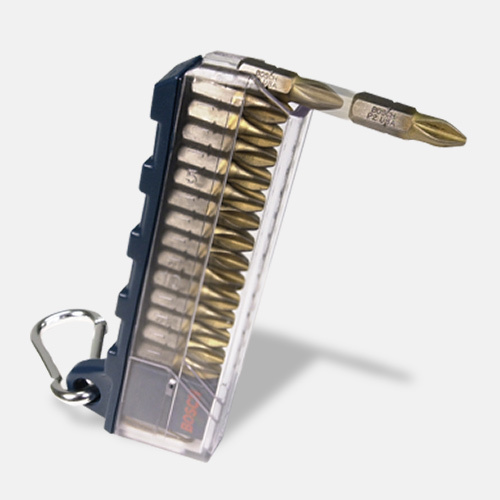 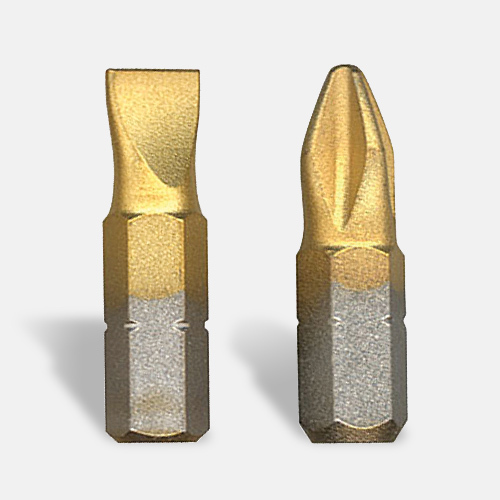 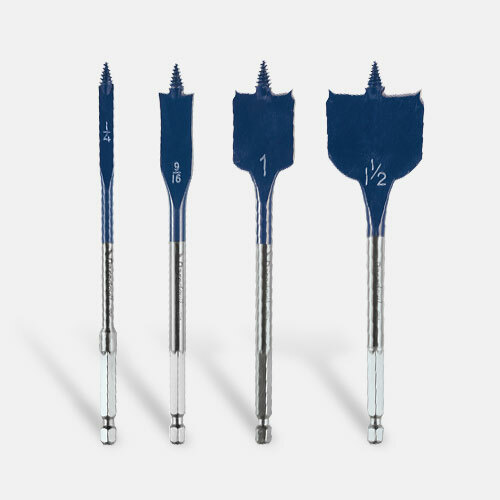 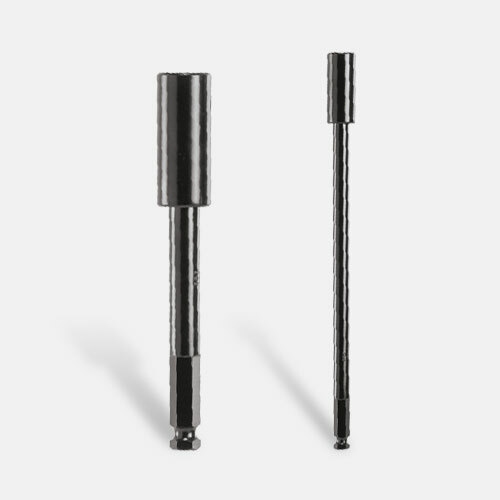 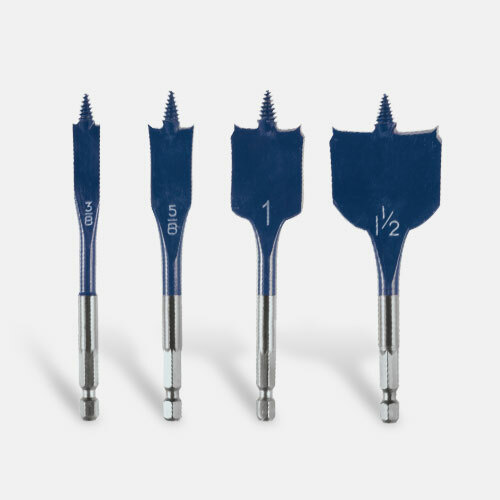 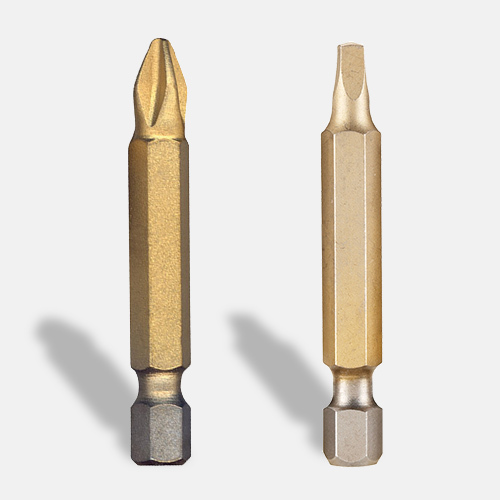 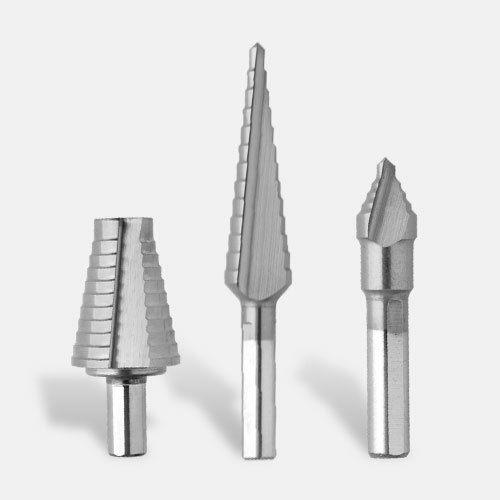 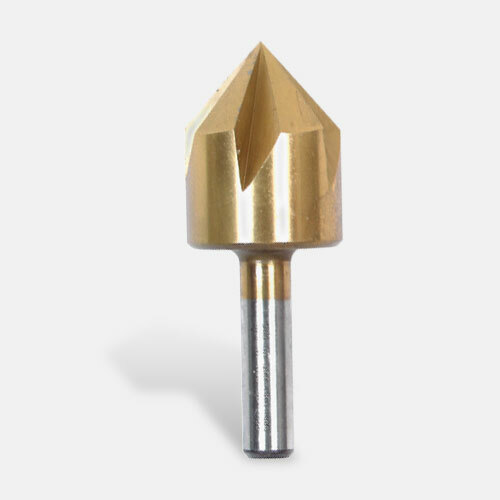 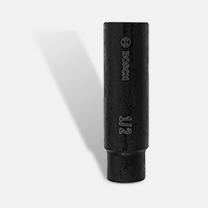 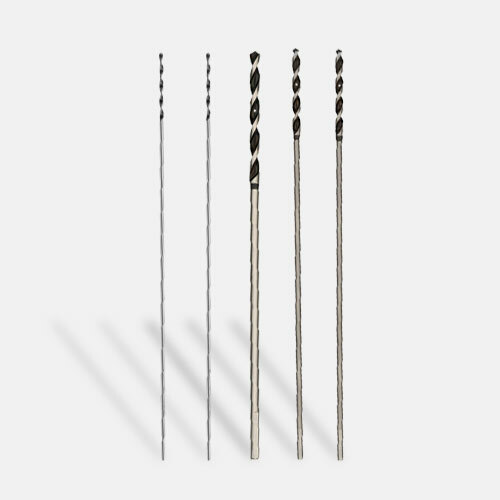 This tool features KickBack Control, which reduces the hazard of sudden tool reactions in binding conditions. 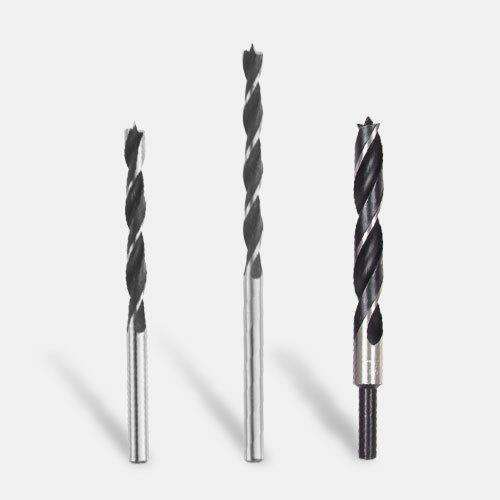 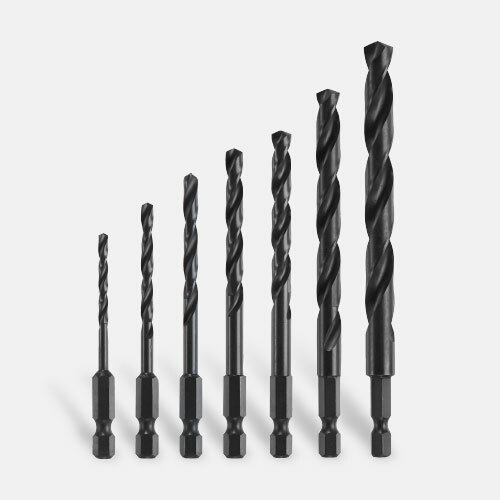 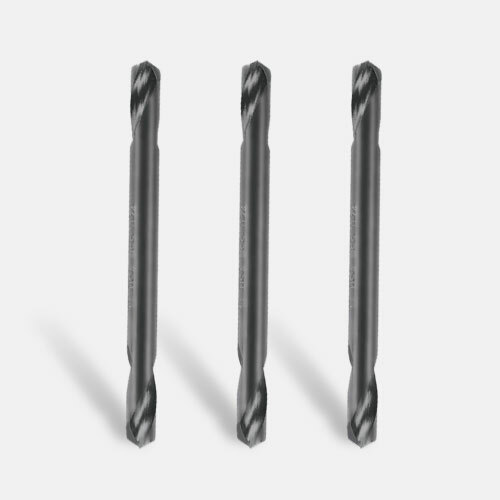 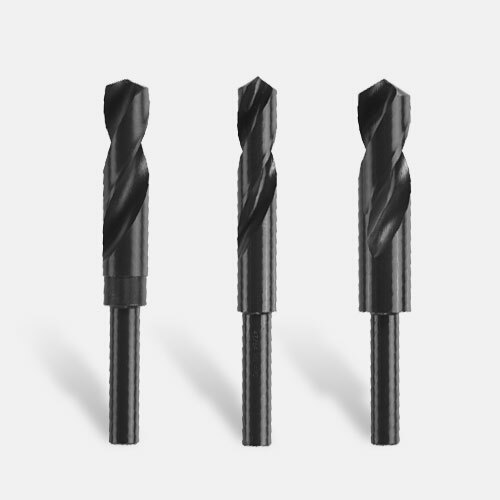 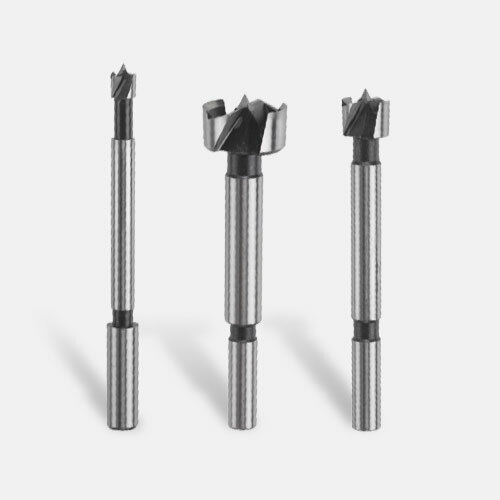 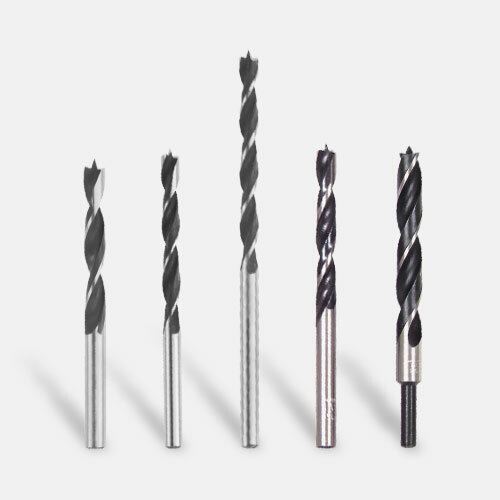 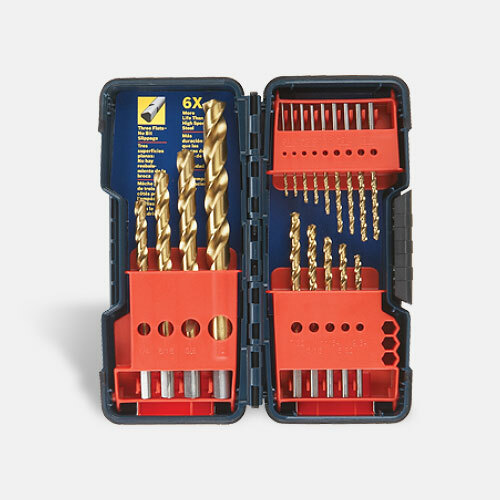 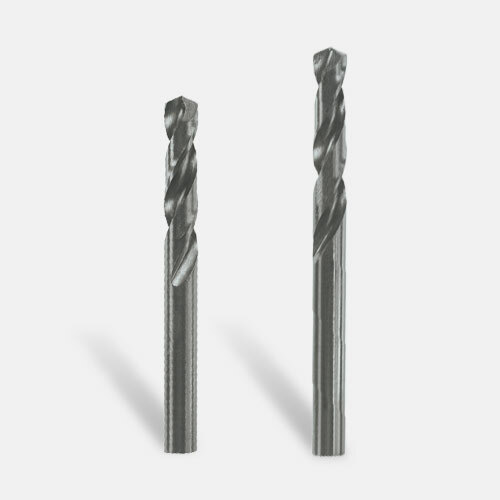 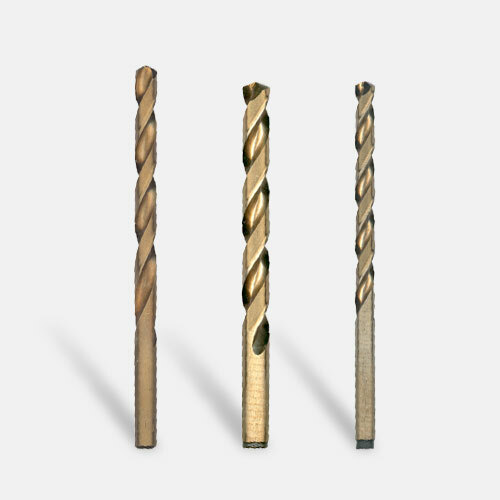 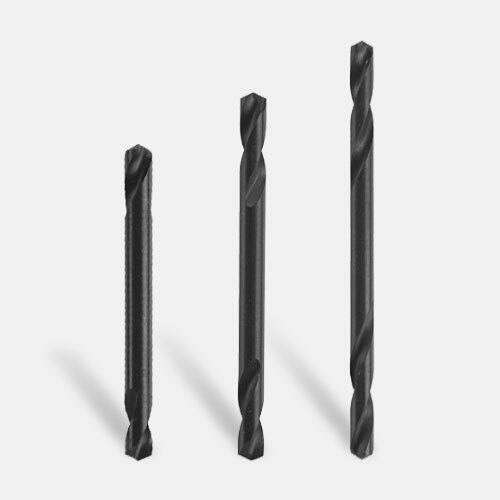 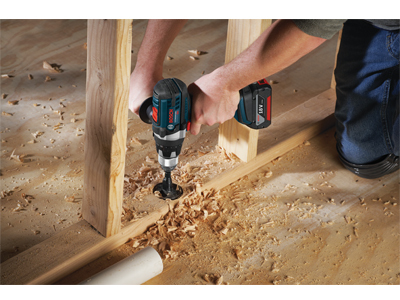 Users can select between two speeds, and the 25+1 clutch settings allow for precise screw driving. 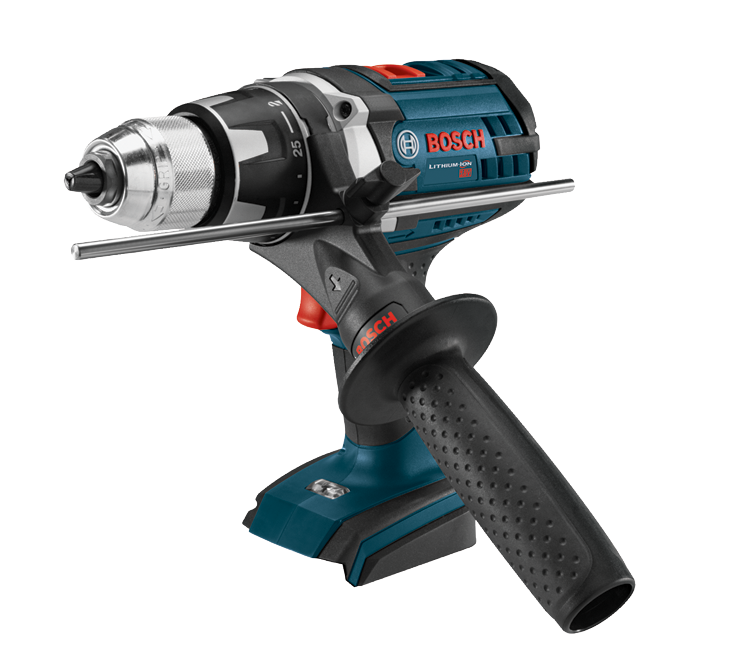 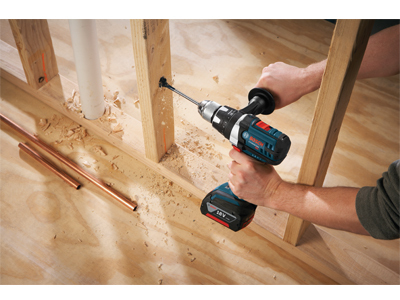 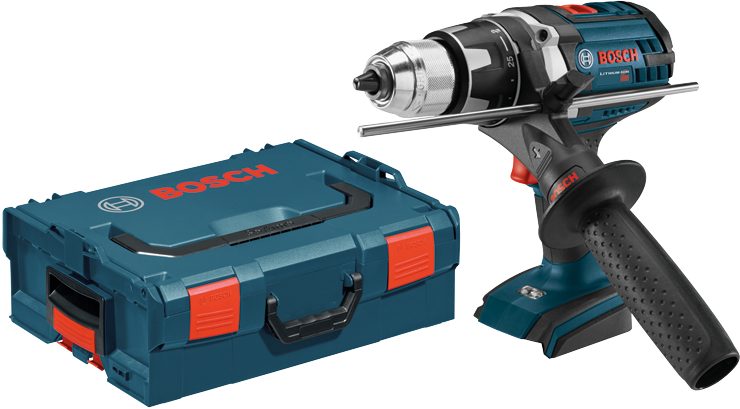 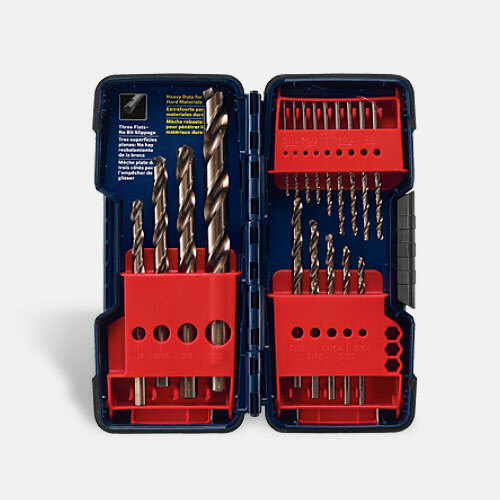 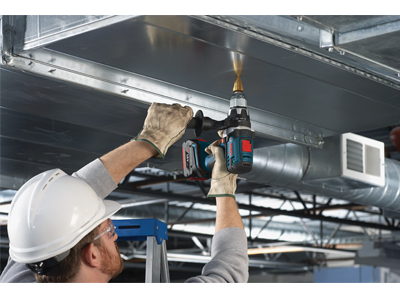 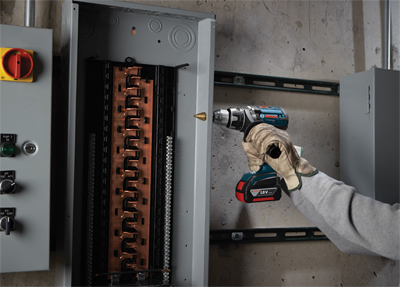 Bosch's exclusive Durashield housing and an all metal gearbox stand up to jobsite wear and tear, yet this powerhouse is the most compact and lightest drill/driver in its class. 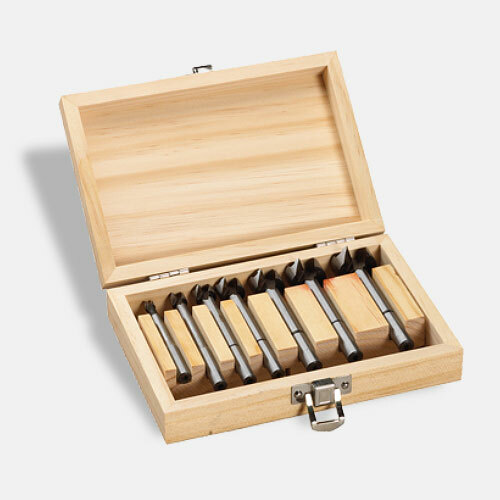 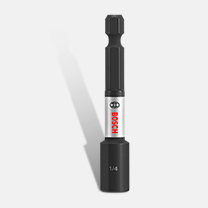 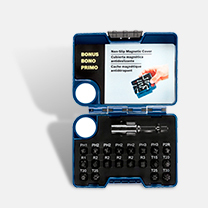 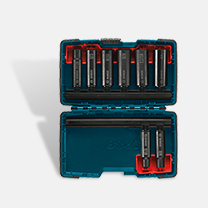 With a ProVantage three-year protection plan and the included L-Boxx-2 carrying case, this tool can deliver staying power.